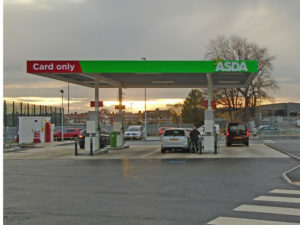 Asda has cut unleaded fuel prices by 2ppl in a move expected to spark a new supermarket fuel price war. The price cut is effective from today at all of the supermarket’s 319 petrol stations and means that drivers will pay no more than 122.7ppl on unleaded under its new national price cap. 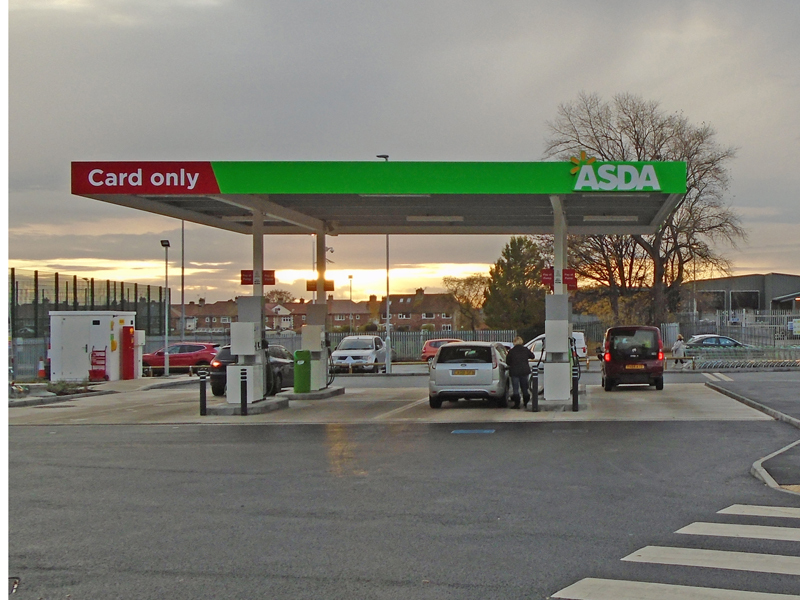 Asda’s latest cut comes less than two weeks after it shaved 2ppl off unleaded prices on Friday 26 October and follows a further decrease in the wholesale cost. The news was welcomed by the AA, which said that although the wholesale price of a litre of petrol had gone down by 4ppl through October, it had “watched with dismay as average pump prices have trickled down by barely a penny”. RAC fuel spokesman Simon Williams also said the cut was “long overdue given the fact the wholesale price of unleaded has been low enough for a significant reduction at the pumps since mid-October”. Williams added that better news was also on the horizon for diesel drivers. “While diesel has risen substantially to an average of 136.79p, and unfortunately still appears to be going up, it should now begin to reduce as the wholesale price has started to fall,” he continued.